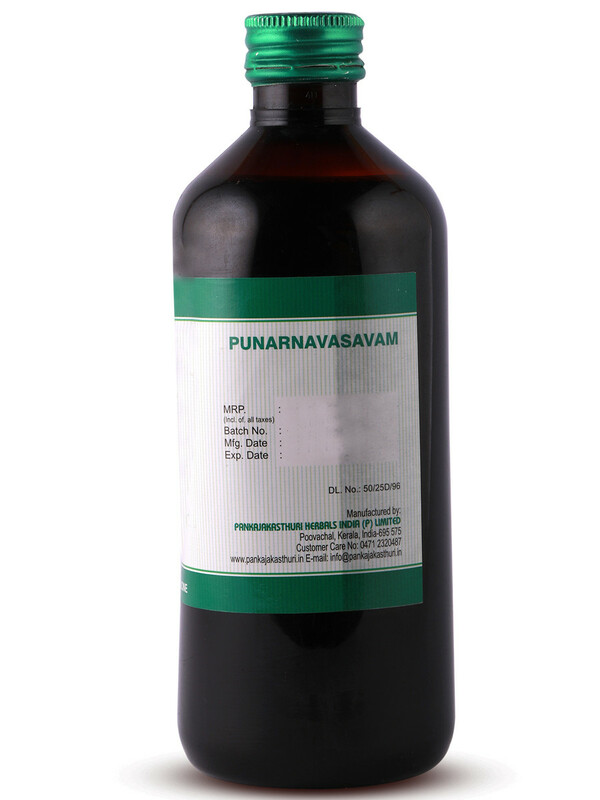 Punarnavasavam, as the name indicates, is a rejuvenative. 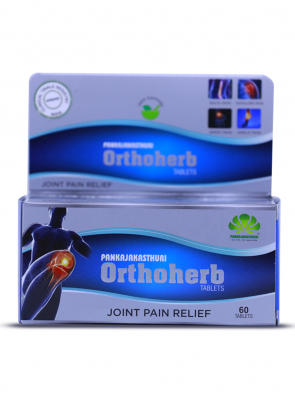 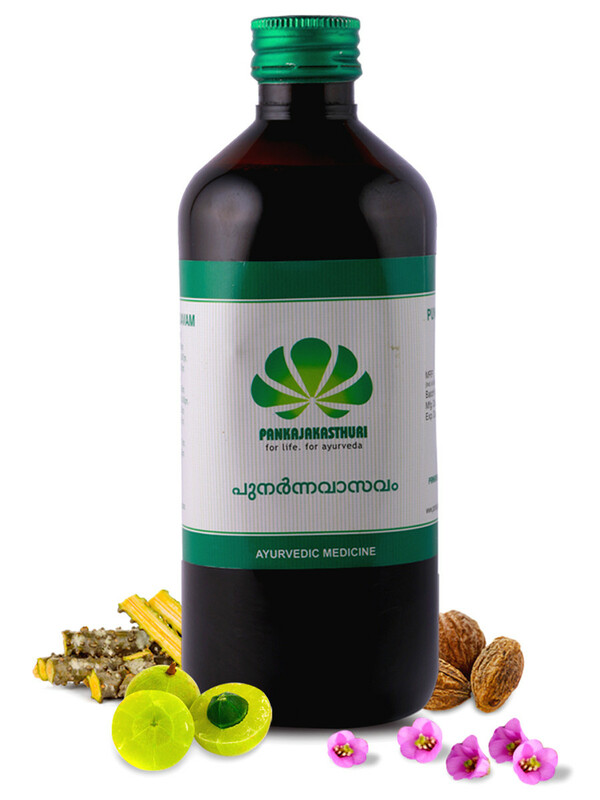 Its overall action appears on the edema and inflammation. 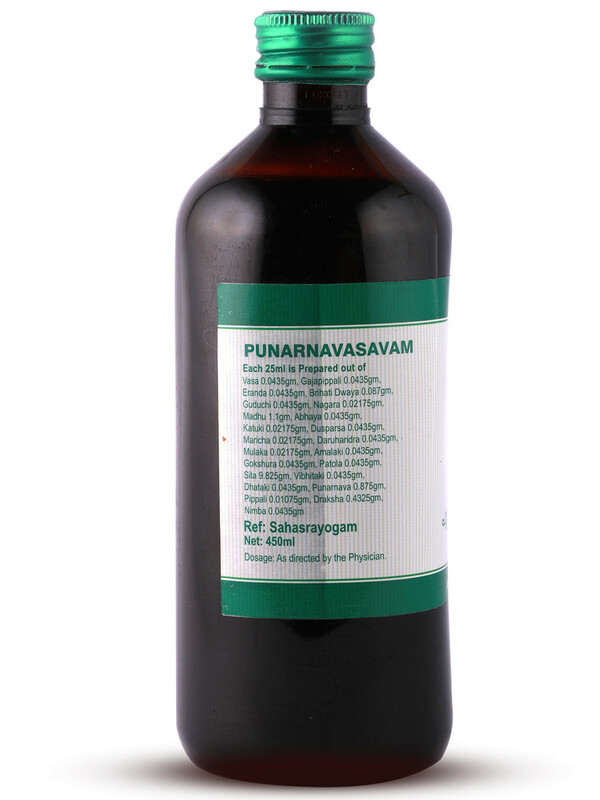 Punarnavasavam is a balanced formulation, so it works on all dosha especially, Vata, Kapha and Sama-Pitta. 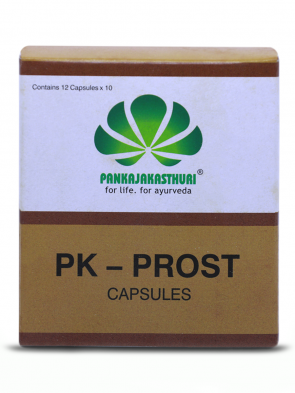 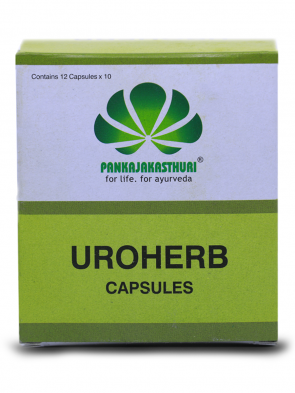 * It promotes nourishment of body and detoxification. 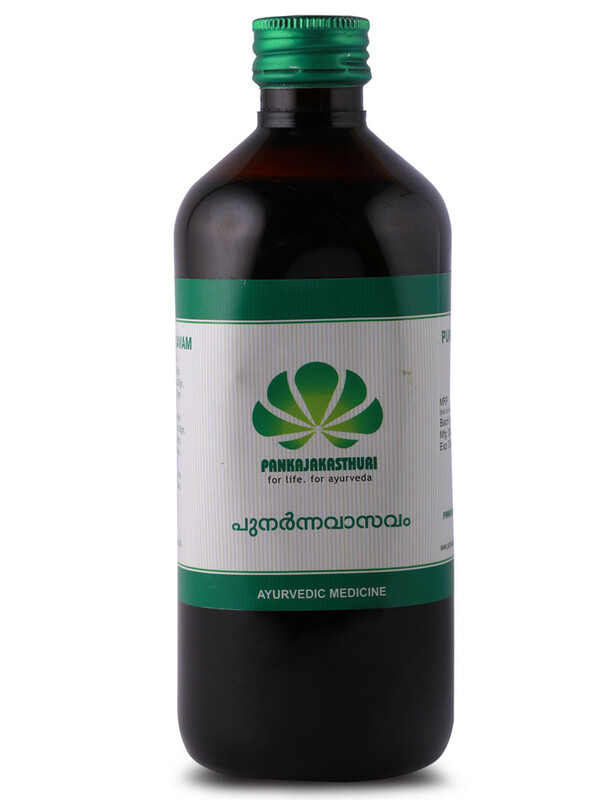 * It can also be used to improve the digestive strength where it acts as a tonic for the digestive tract and prevents excessive production of stomach acids.